this may sound odd, but for some reason I'm getting a sense of deja vu. I'm a smartass. So sue me. 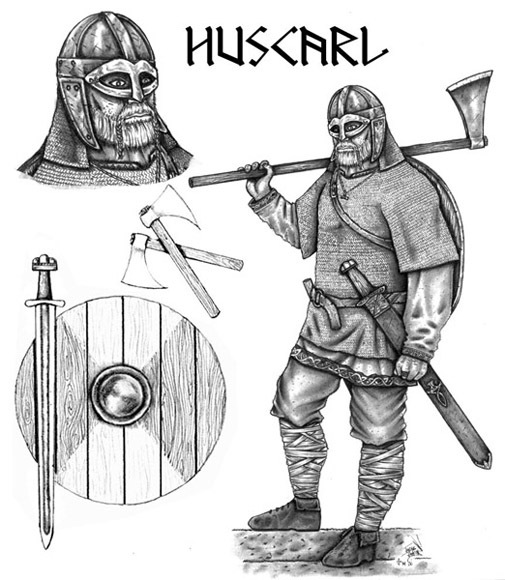 You mod guys rock, because you didnt portray vikings like the popular culture often does, with damn horned/winged helmets, runed platemail and hammers as weapons etc. The characters looks just realistic and very well done. Yes i remember. But atleast they didnt have winged helmets so ill forgive them. That concept art made me proud of being Norwegian Vikings for the win! I'll feast on your bones!! Ah, nicely done! That's awesome! Yes... "where'd the goat go?" i hope he has the ability to entangle his opponents with hes beard. I think the platted bits coming from his mostache are unnecesary (and look abit stupid quight frankly), and he may want to go on a diet but other than that wicked stuff. glad they didn't go with the golden wings like in PVKi, however his helmet does remind me alot of the spear viking. lol like the mumified legs!!! Yeh dont ask me why, i think he was a big fan of THOR. O yeh i never thought of that, lol he did look alot like a cross between the two. exept that this guy got a beard. I think he looked really good in the first game but let them try out this new model we haven't even seen what it looks like modeled yet lol.